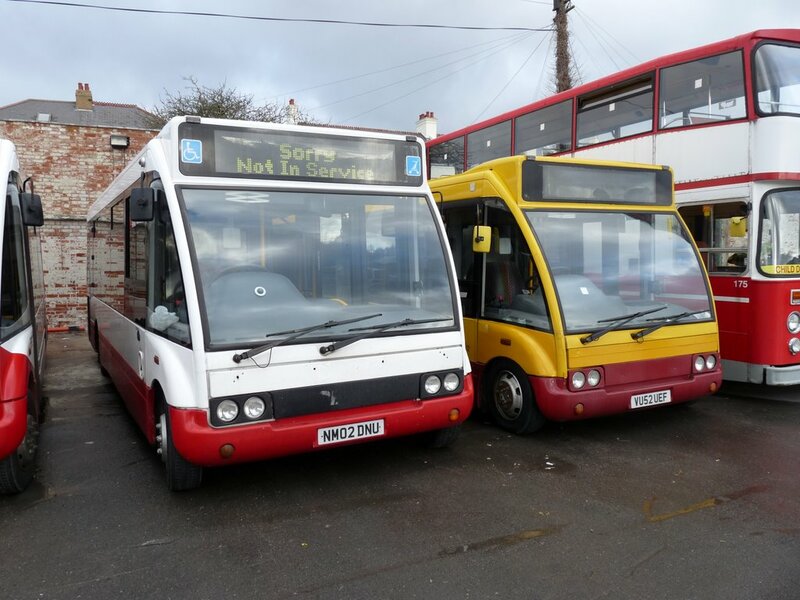 The first Optare Solo's for Plymouth Citybus have arrived safely and are being prepared for service. The first one was expected to go to the paint shop this week so it wont be too long before we see them out and about. Expect to see them on 45, 25, 58 and 59. Omnibuses: Roll out the good times? 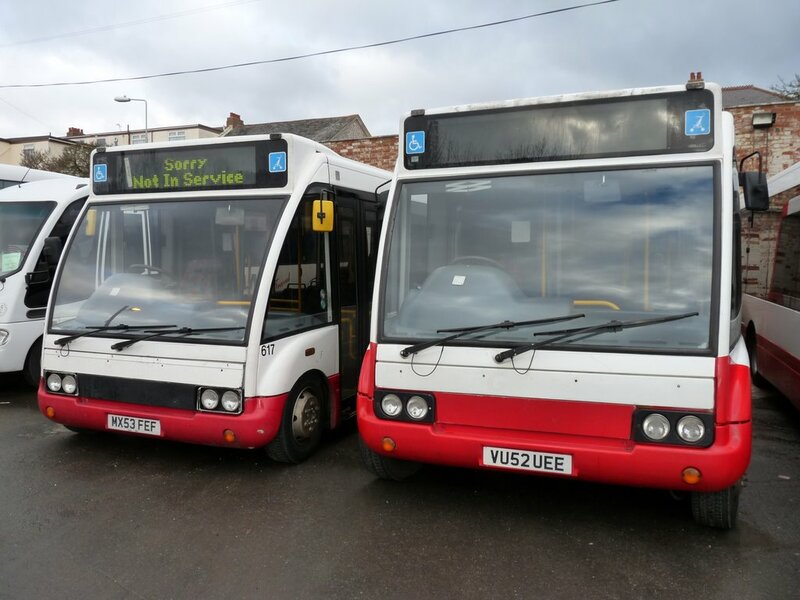 NM02DNU seems to a bit of a mystery bus, as the reg isn't listed on Optare's chassis lists. I suspect this one has trundled over from Ireland at some point..
Not quite Irish... NM02DNU new as ON02STX, reregistered by 10/2007, whilst sister VU52UEE wore T2STX between 04/2007 and 10/2007.